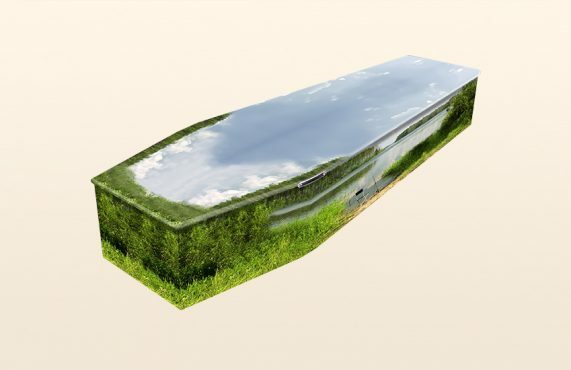 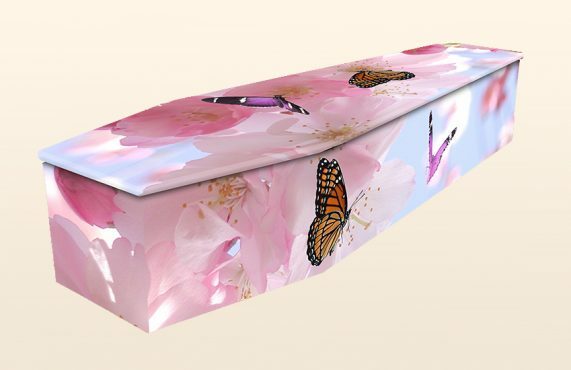 We offer a large range of colourful coffins for burial and cremation in Golborne and the surrounding areas. 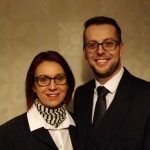 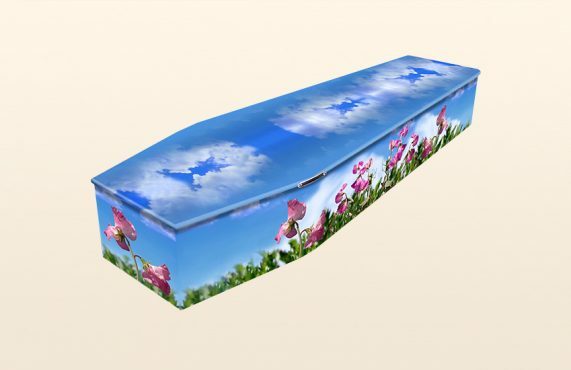 We also offer a large selection of eco-friendly wicker coffins in a variety of styles and a number of traditional coffins to give a more traditional feel to the funeral service of your loved one for burials and cremations, as well as a selection of eco-friendly wicker caskets and colourful caskets to hold cremated remains post-cremation. 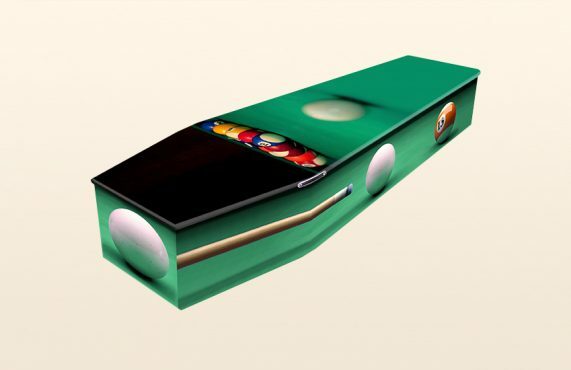 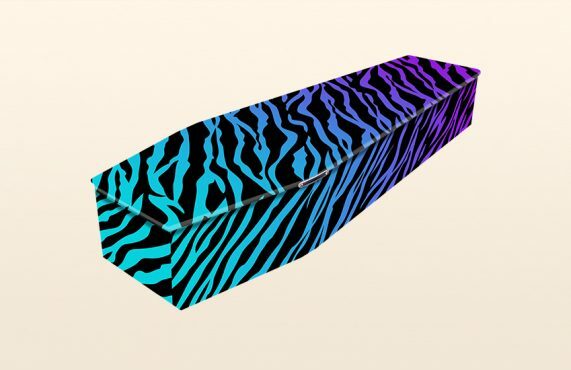 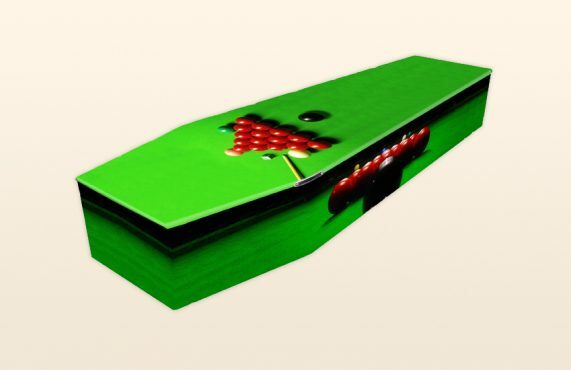 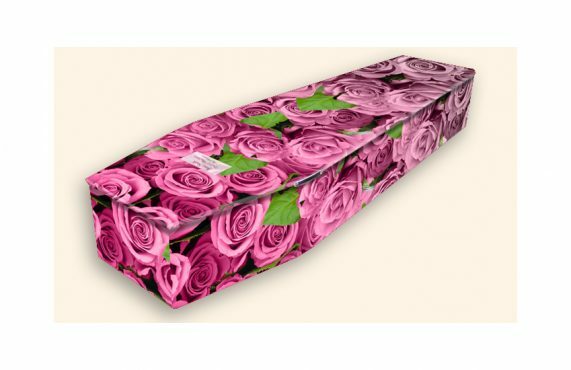 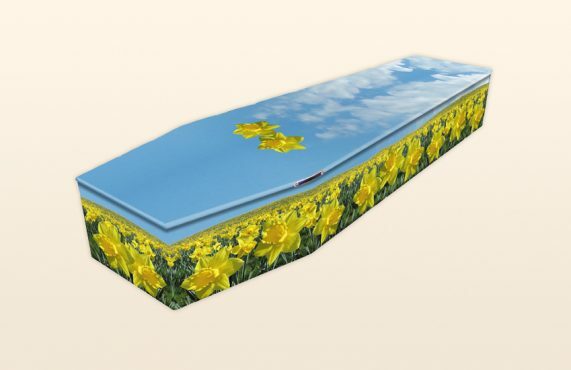 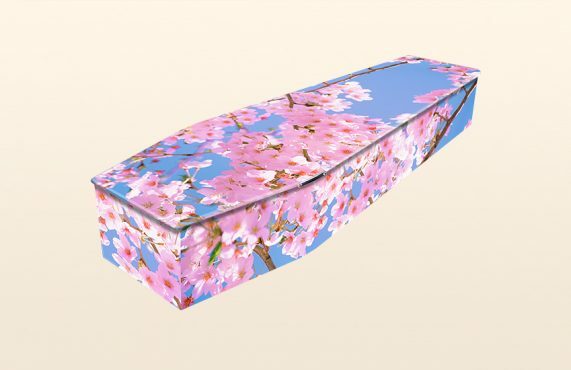 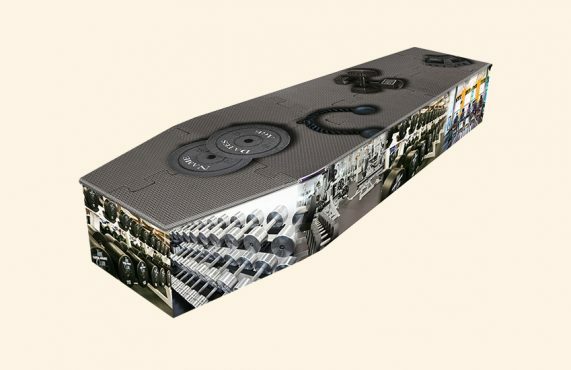 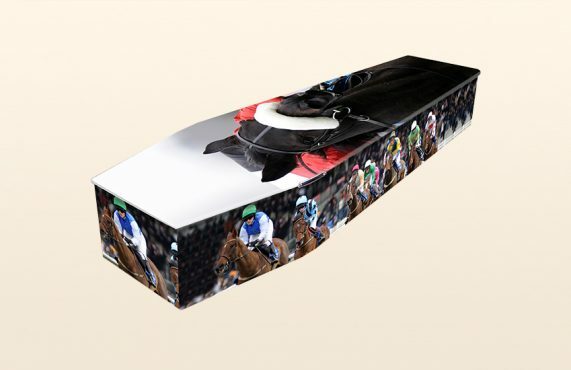 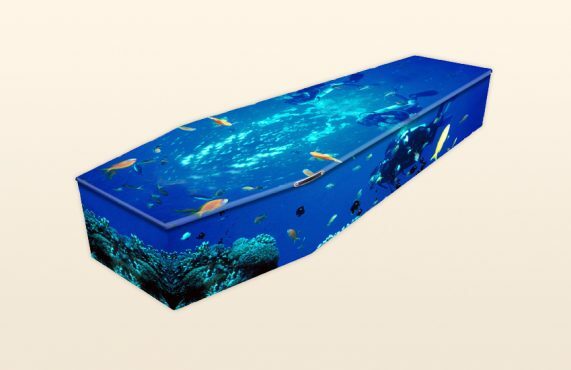 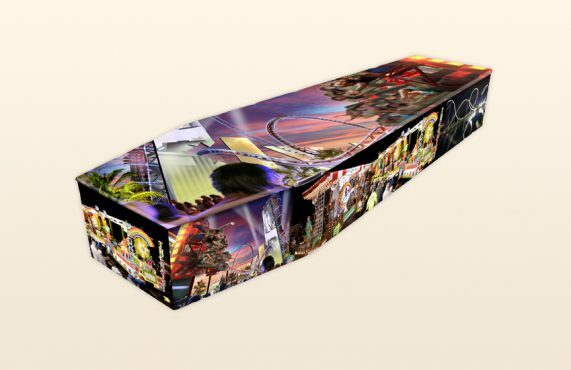 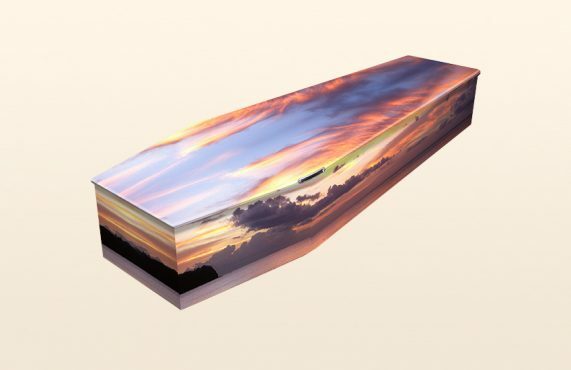 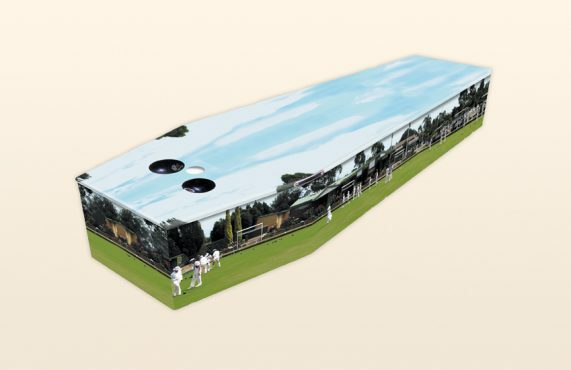 Almost all of the colourful coffins we offer can have bespoke touches applied to them to add a more personal feel, please take a look at the range we offer below. 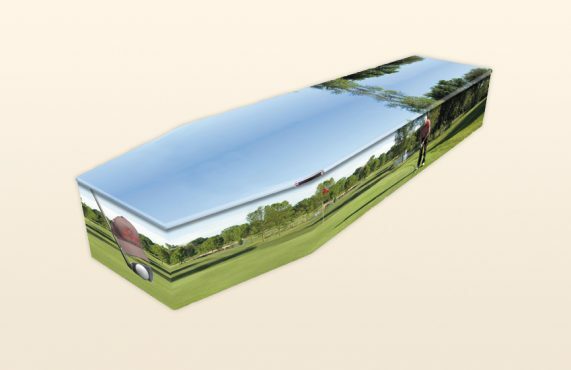 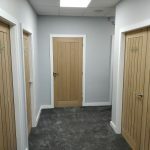 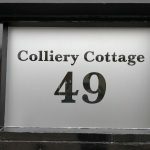 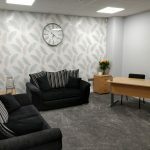 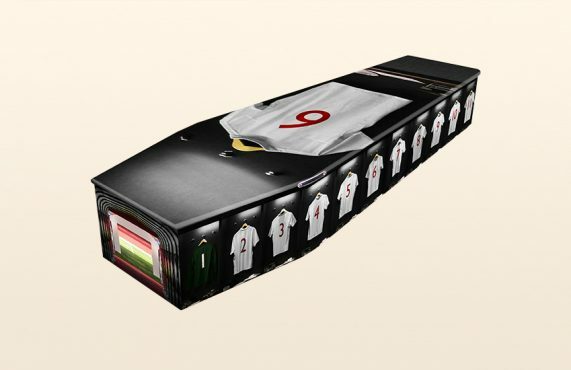 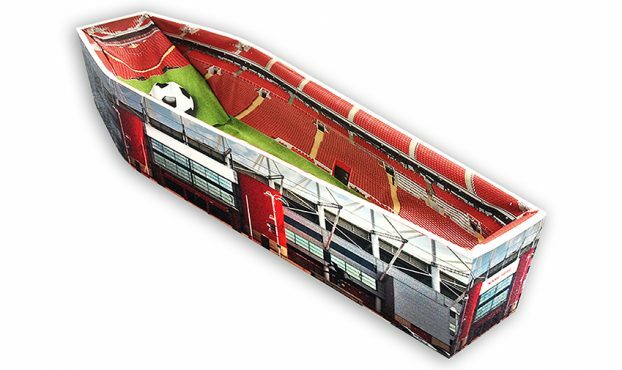 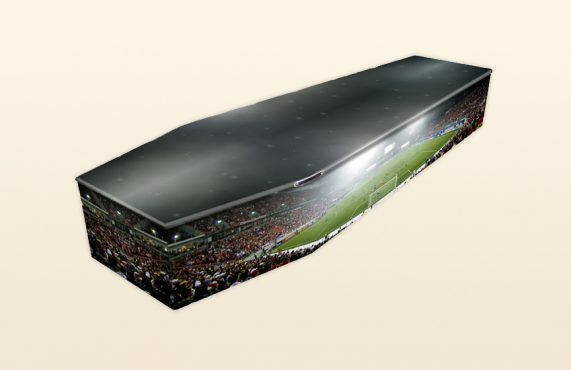 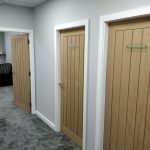 Bespoke coffins can be adapted however you wish, from personal photo’s, handwriting, favourite colour, hobbies, football teams etc the list is endless. 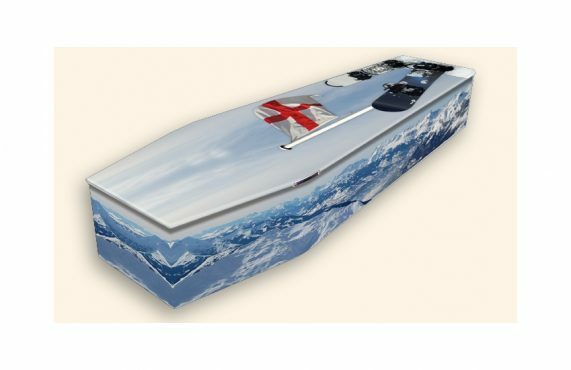 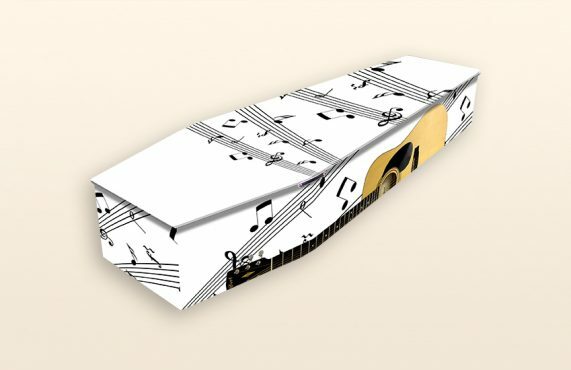 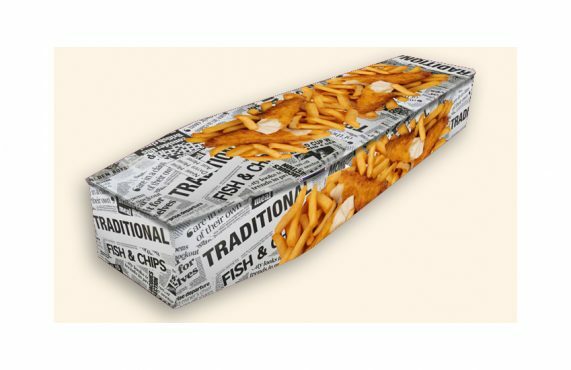 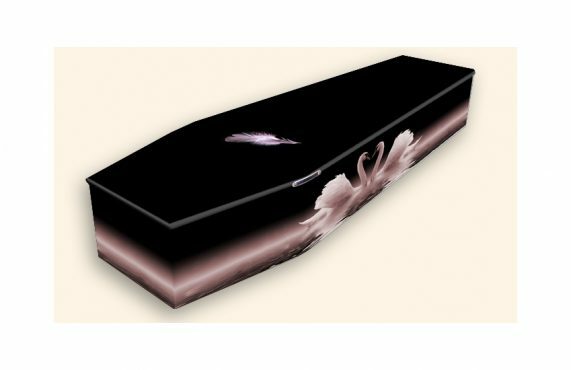 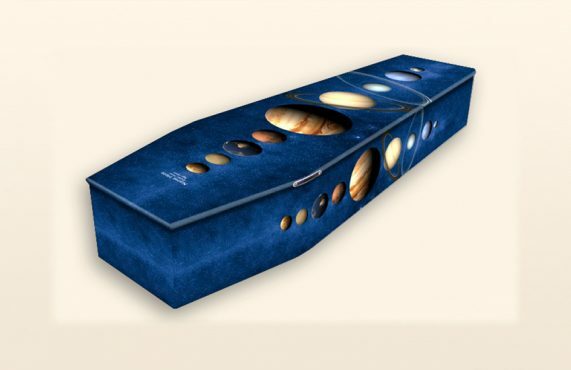 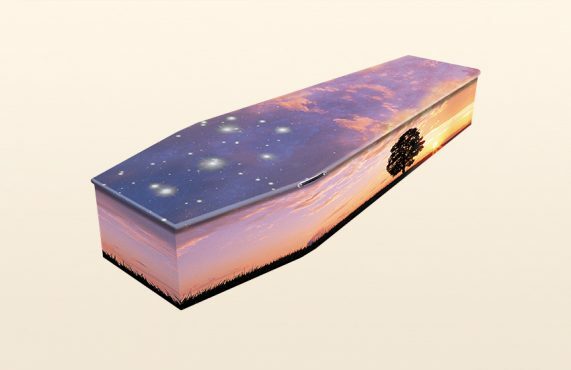 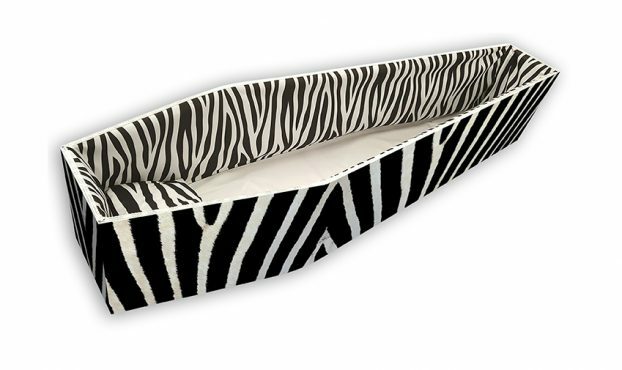 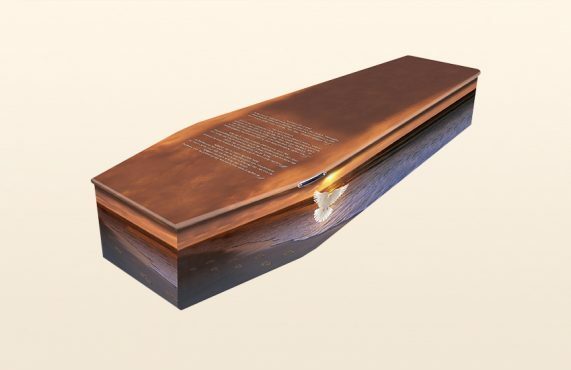 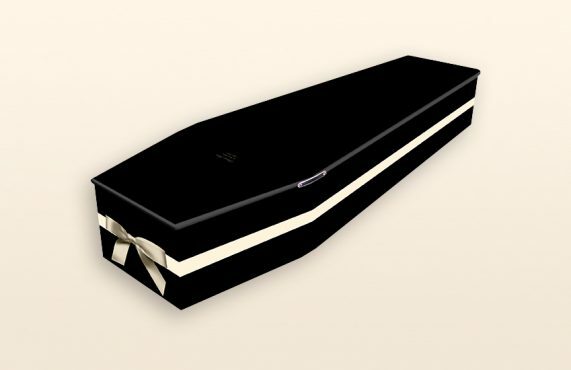 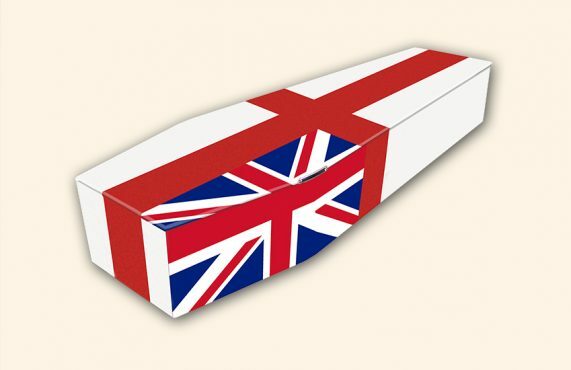 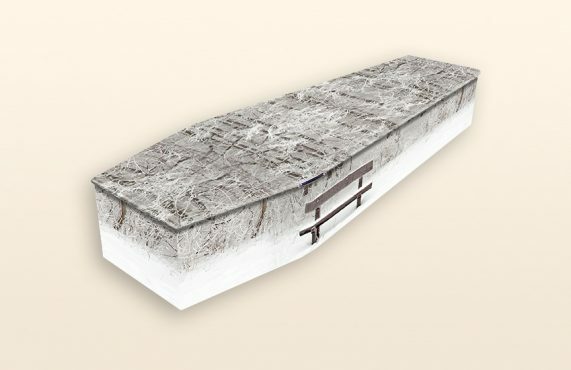 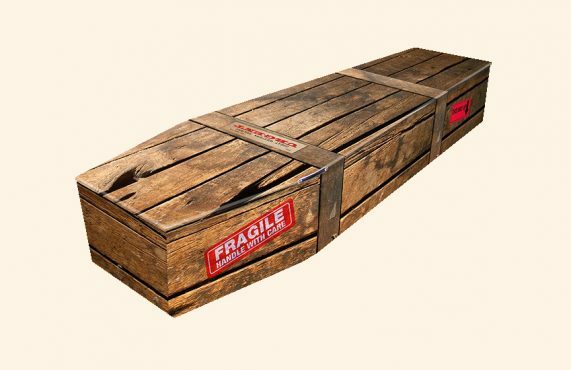 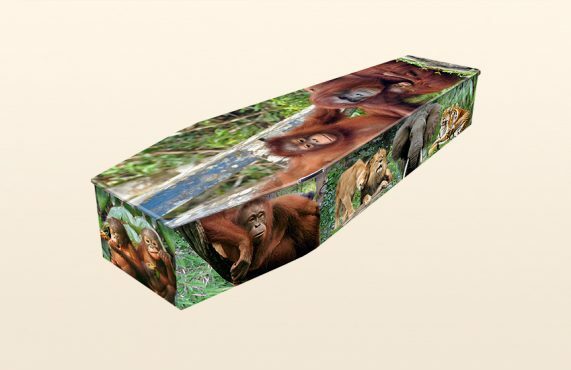 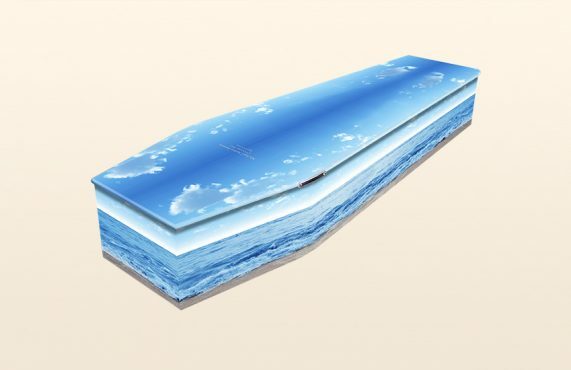 All the following coffins are examples and can be purchased as you see them or tailored with your own ideas, or if you wish to have a completely unique design you can talk to us… every life has its own story. 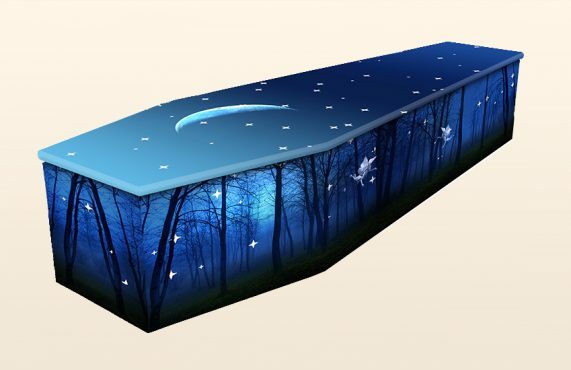 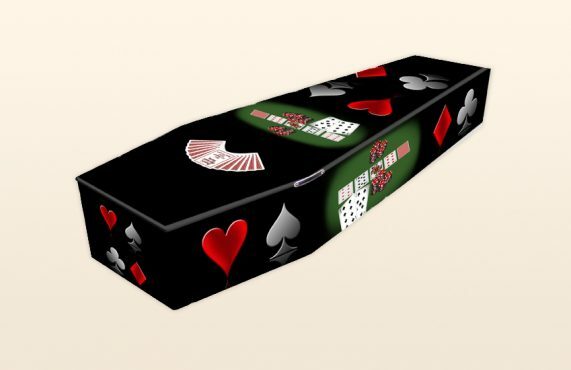 The interiors of coffins can also be tailored. 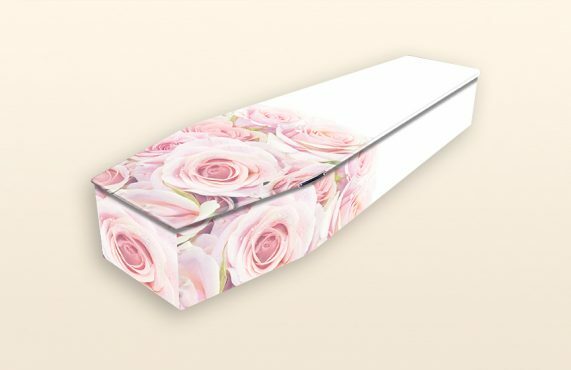 You can choose a bespoke design or it can match the coffin design as shown in the two examples below.